Copper River Salmon season begins in mid May, a time us Pacific Northwesterners anxiously await each year. Why so special? 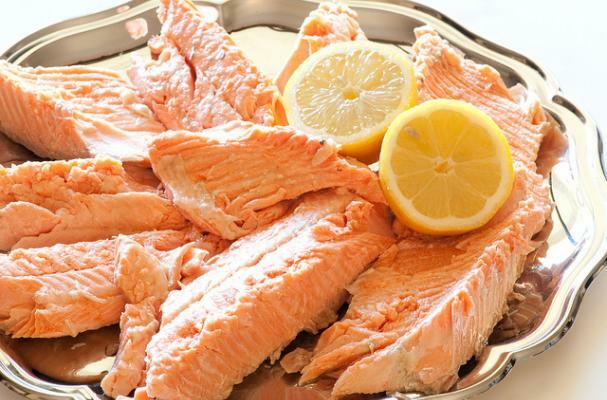 This variety of salmon originates from the Copper River in Alaska, a nearly 300 mile long wildly rapid river that dumps into Prince William Sound. The long river makes it an Iron Man Race for the fish that grow into robust creatures with high levels of body fat and natural oils. The result of their physical effort: one of the richest and tastiest fish in the world. Its flesh is firm and red, and has a rich, nutty flavor. Below are some of my favorite preparations for any type of wild, fresh salmon - but especially Copper River. The Jade Buddha Salmon Tartare is so good we published it in our cookbook, and the Poached Salmon With White Wine Butter is simply divine. 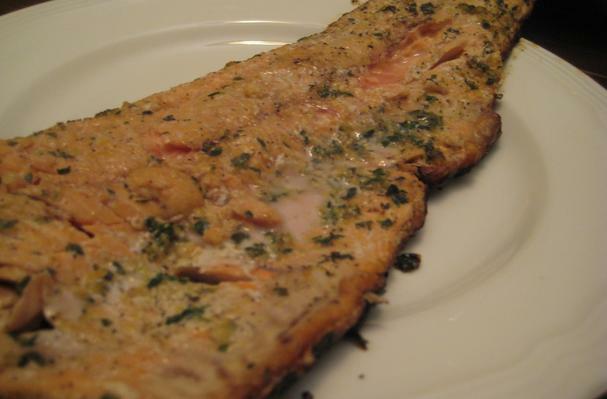 Copper River Salmon is shipped throughout the States, so check your local fish or farmers' markets. Or, you can order through various shippers, such as FishEx. Read on for more, and enjoy the short season of this glorious fish! It's worth the price. Cedar perfumes the salmon with a lovely woodsy aroma. Excellent with a dollop of dill sauce. This winning recipe was featured in our cookbook. 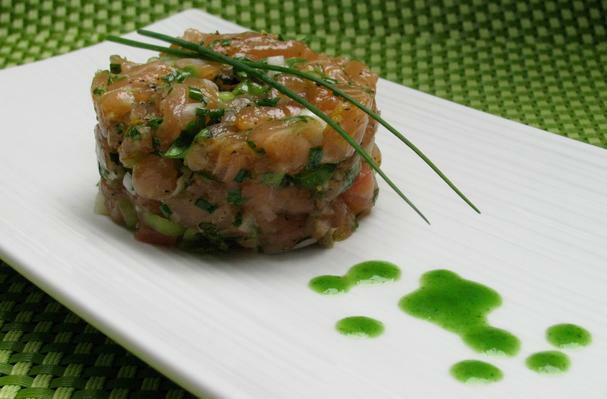 If you like it raw, you'll love this dish! Compound butter is simply a flavored butter, and this one's packed with fresh herbs. 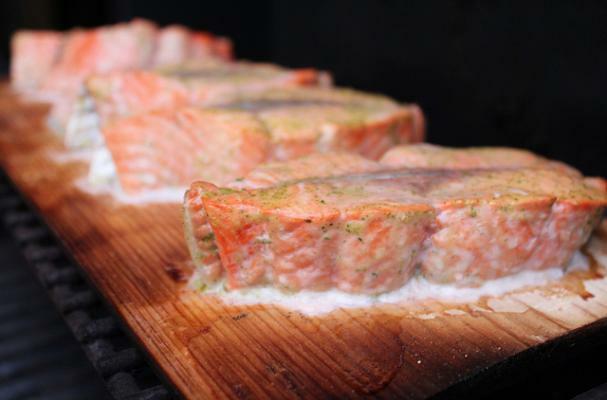 Grill salmon in the oven or on the BBQ, then let the butter melt on top. Poaching keeps the flesh delicate and succulent. Perfect with a simple white wine butter sauce. 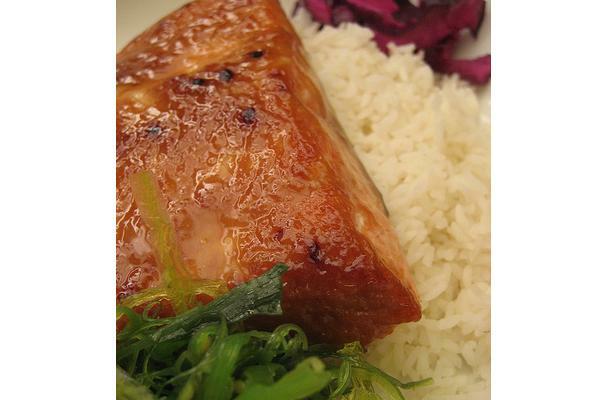 This simple glaze has only four ingredients. And a mighty flavor!